Field trips are an integral part of the program at all levels at the FIS. 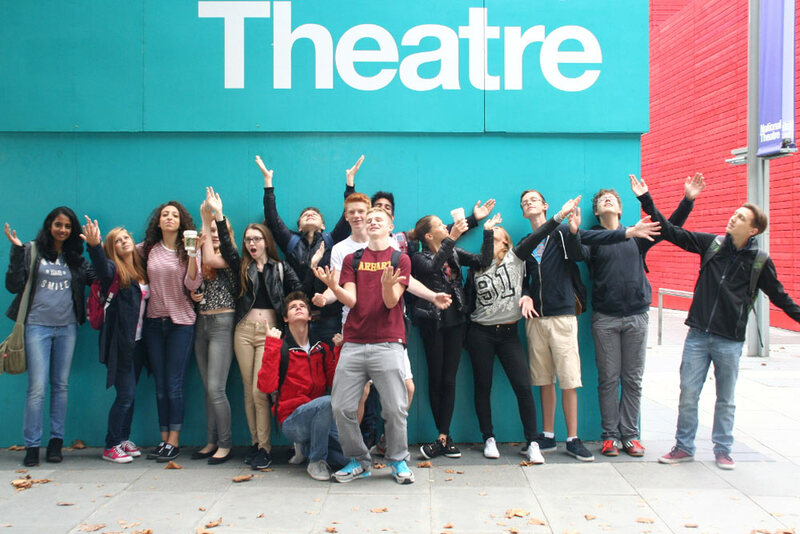 From museum visits to archaeological digs, to teamwork and leadership courses, experiences away from the school campus add to and enrich classroom learning. 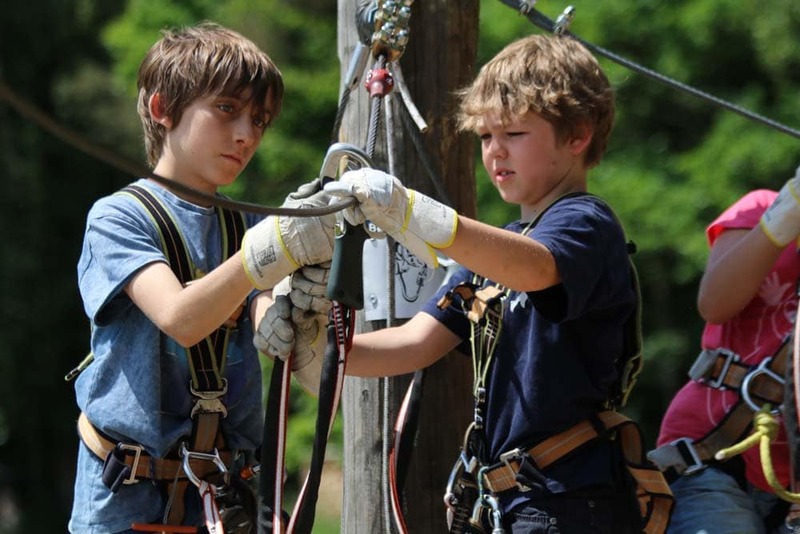 The great outdoors of Bavaria are visited regularly as part of the Outdoor Program and other school camps. In the Early Years and Elementary School, field trips are important ways of enhancing our IPC topics through first hand experiences. Our Grade 4 students participate in an annual three-day field trip to the Fränkische Schweiz region to enrich their IPC topic on rivers. Our Grade 5 students enjoy a couple of days in Rothenburg ob der Tauber. In Middle School there are both residential and non-residential field trips which provide for engaging and challenging academic learning, as well as the uniquely important character development of young adolescents. 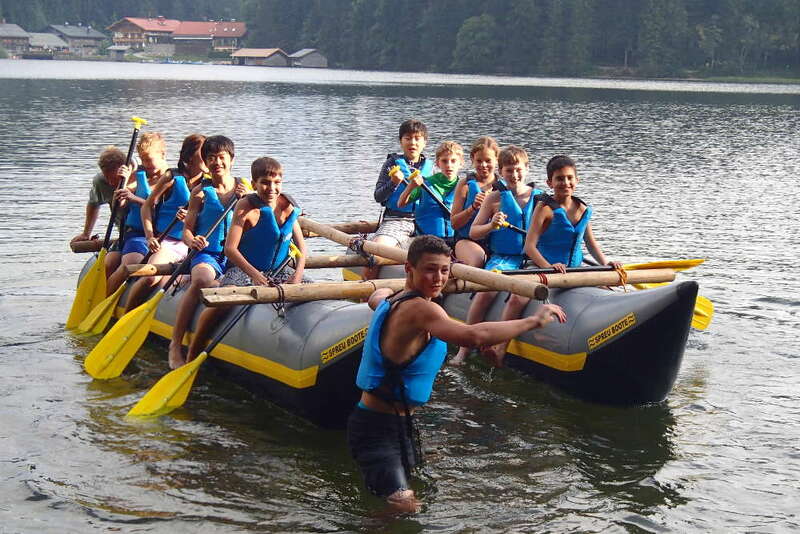 Each grade spends a week in September engaged in outdoor pursuits in the German Alps, focusing on the development of teamwork, resilience and problem solving. Our students also benefit from day trips in the Nuremberg-Erlangen area to apply their academic learning in outside contexts, such as science visits to labs. In Middle School there are both residential and non-residential field trips which provide for engaging and challenging academic learning, as well as the uniquely important character development of young adolescents. Each grade spends a week in September engaged in outdoor pursuits in the German Alps, focusing on the development of teamwork, resilience and problem solving. Our students also benefits from day trips in the Nuremberg-Erlangen area to apply their academic learning in outside contexts, such as Science visits to labs. In High School, students have travelled to Romania and Mongolia for voluntary (CAS) work, to Moscow, Sicily, Berlin, Vienna, Madrid, Paris and London for trips connected to academic courses and Munich, Stuttgart, The Hague, Istanbul and Greece for Model United Nations. The Nuremberg-Erlangen area also provides tremendous scope for education outside of the classroom, with visits to local businesses and universities often taking place.